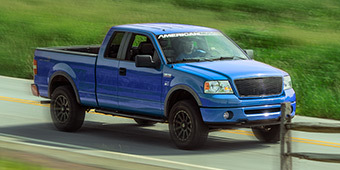 The eleventh generation of the F-150 saw a total overhaul in 2004 that brought back some of the angular design stylings of early F-150s. 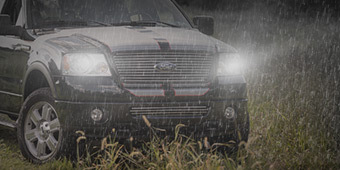 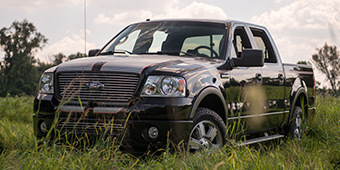 Utilizing the new P2 platform, the 2004-2008 F-150 was a best pick from Insurance Institute for Highway Safety and received a top safety rating from the National Highway Safety Administration (NHTSA). 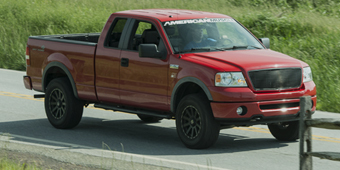 Offered with either a 4.2L V6, Triton 4.6L or Triton 5.4L, the 4.6L underwent a small revision in 2006, netting it an extra 17 HP and 1 TQ. 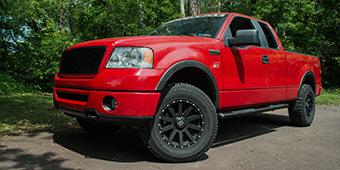 The 2004-2008 F-150 came in a myriad of body styles such as the regular cab, SuperCab, and SuperCrew, with a mix of different trims like the FX2, FX4, Lariat, King Ranch, Harley Davidson. 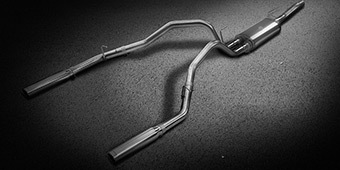 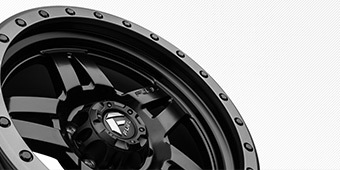 Aftermarket Tuners Saleen and Roush both offered upgraded options with increased power output and altered styling, with Ford offering the Saleen forced-induction package on the Harley-Davidson F-150 as an OEM option. 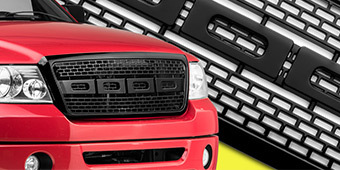 In 2004 the newly redesigned F-150 was awarded the North American Truck of the Year from Motor Trend Magazine and was also named the Best Pickup Truck for 2004 and 2005 by Car and Driver. 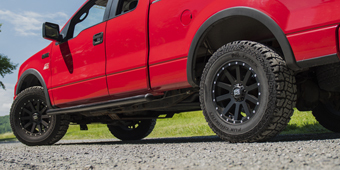 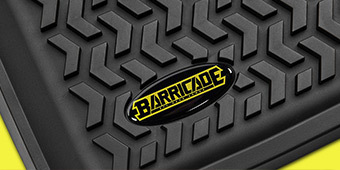 The modular platform the 2004+ F-150 was built on provides enthusiasts with an incredibly modifiable platform to tailor the truck to their specific needs. 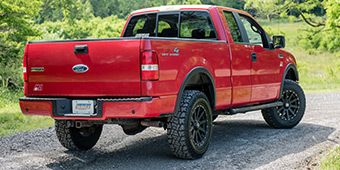 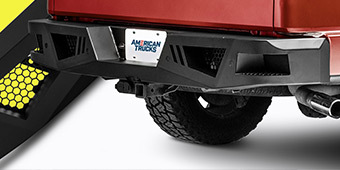 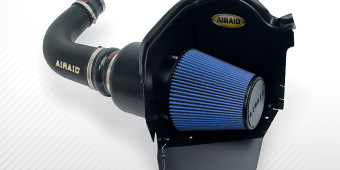 Replacing the stock intake with an aftermarket one, supported by a handheld tuner, is an incredibly simple and effective way to up the power output, while the addition of aftermarket bumpers, grille guards, and winches allows your F-150 to tackle any job or conquer any adventure.